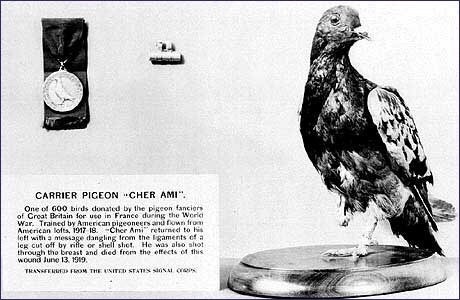 Cher Ami (French for “dear friend”, in the masculine) was a homing pigeon who had been donated by the pigeon fanciers of Britain for use by the U.S. Army Signal Corps in France during World War I and had been trained by American pigeoneers. She helped save about 200 men, even though she was greatly injured. The battalion she helped save was the Lost Battalion of the 77th Division in the Battle of the Argonne, October 1918. We are along the road paralell to 276.4. Our own artillery is dropping a barrage directly on us. For heavens sake stop it. As Cher Ami tried to fly back home, the Germans saw her rising out of the brush and opened fire. For several moments, Cher Ami flew with bullets zipping through the air all around her.Cher Ami was eventually shot down but managed to take flight again. She arrived back at her loft at division headquarters 25 miles (40 km) to the rear in just 25 minutes, helping to save the lives of the 194 survivors. 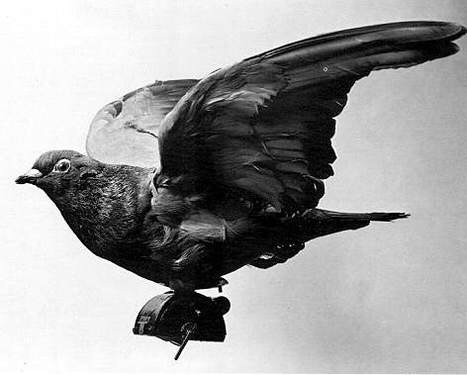 In this last mission, Cher Ami delivered the message despite having been shot through the breast, blinded in one eye, covered in blood and with a leg hanging only by a tendon. Cher Ami became the hero of the 77th Infantry Division. Army medics worked long and hard to save her life. They were unable to save her leg, so they carved a small wooden one for her. When she recovered enough to travel, the now one-legged bird was put on a boat to the United States, with General John J. Pershing personally seeing Cher Ami off as she departed France. 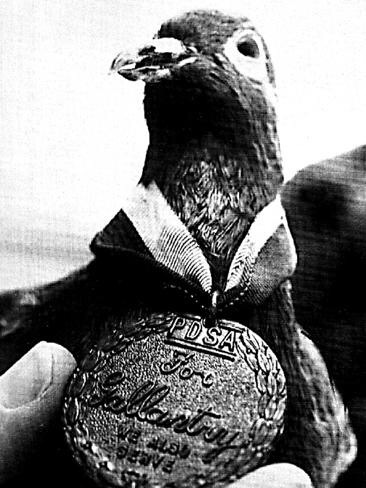 Upon return to the United States, Cher Ami became the mascot of the Department of Service [verification needed]. 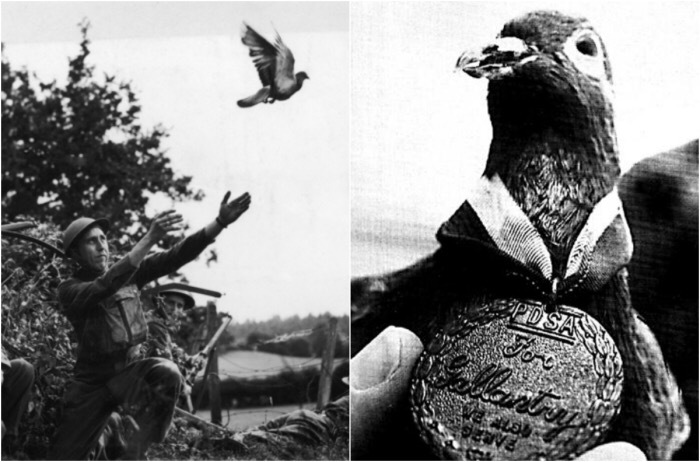 The pigeon was awarded the Croix de Guerre Medal with a palm Oak Leaf Cluster for her heroic service in delivering 12 important messages in Verdun. She died at Fort Monmouth, New Jersey, on June 13, 1919 from the wounds she received in battle and was later inducted into the Racing Pigeon Hall of Fame in 1931. 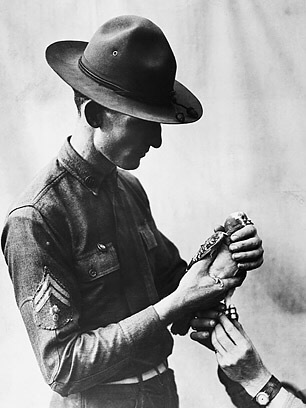 She also received a gold medal from the Organized Bodies of American Racing Pigeon Fanciers in recognition of her extraordinary service during World War I.